Challenge yourself to cycle at least 25 km a day on this exciting ride through the Chilean Lake District's most beautiful spots. 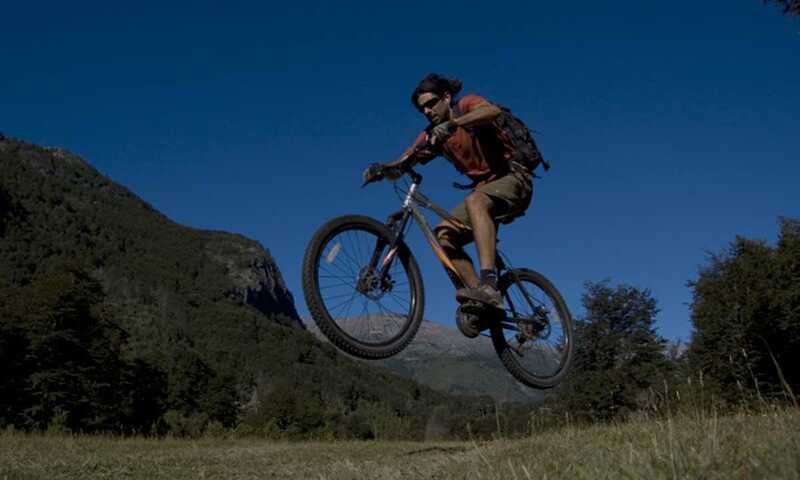 You'll ride through the verdant Rio Puelo Valley and stay in comfortable lodges each night. 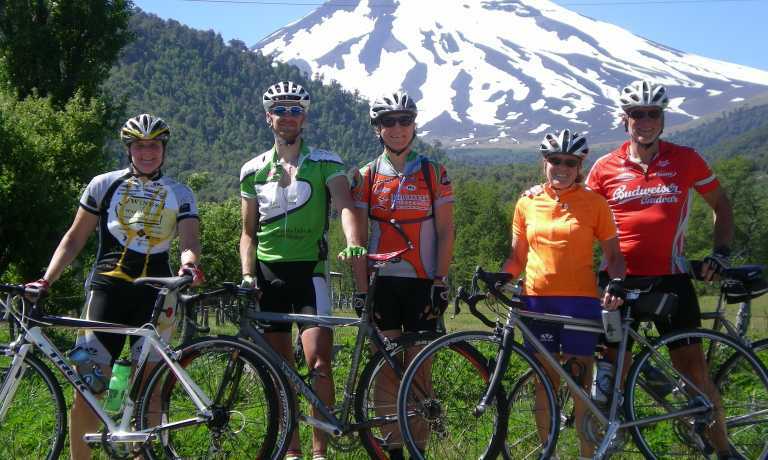 Visit Petrohue falls, ferry across Tagua Tagua lake, mountain ride to Llanada Grande. Round trip to Azul Lake via waterfalls and the Mapocho River. Take a ferry across the lake and cycle along the Reloncavi Estuary. Return to Puerto Varas. Early departure Howard Ensenada, a small town on the shore of Llanquihue lake and the Osorno slope. Before moving on toward the Estuary, visit to the Petrohue Waterfalls, of extraordinary beauty. Return to our transport, heading south to reach the town of Ralun and the Reloncavi Estuary. After 45 Kms bordering the Estuary, we cross Puelo River and cover the last stretch of 15 Kms to Tagua Tagua Lake, which we will cross on the ferry in about 40 minutes. Once at the other end, we set up our bikes and start pedaling toward Llanada Grande. 32 Kms on a gravel road up and down and the mountains as a backdrop. Once in this small town, we go to our resting place for today. For dinner, traditional Patagonian barbecue. We get up early in the morning and get on our bikes after having a traditional country breakfast, with eggs, fruit and milk. Today our journey takes us through beautiful inland trails where we will visit a 50 meter waterfall, fields, rivers and mountain lakes. We will also test our balance when crossing the Igor stream to then continue the world class trail that leads us through a native forest until we reach Azul Lake. Here we'll take a rest and recharge our energies. If the weather is nice, we can bathe in this unique place. The last 3 Kms before reaching the main road will be covered along the path that goes along Mapocho river. We reach our lodging on the shore of Totoral Lake where we can freshen up before dinner. For our final day of travel, we leave Llanada Grande in our vehicle to take the first ferry. 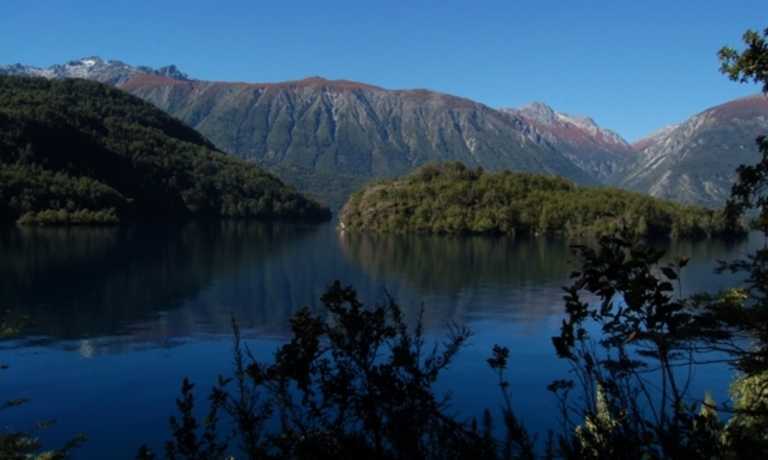 Once we cross the lake, we head toward Rio Puelo, where we set up the bikes and pedal southbound along the Reloncavi Estuary until we reach Caleta La Arena where we board a 40 minute ferry to cross the estuary and cover the final stretch of 60 Kms to Puerto Varas in our van.